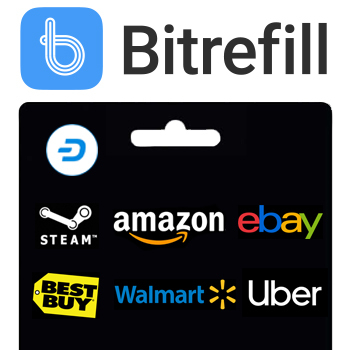 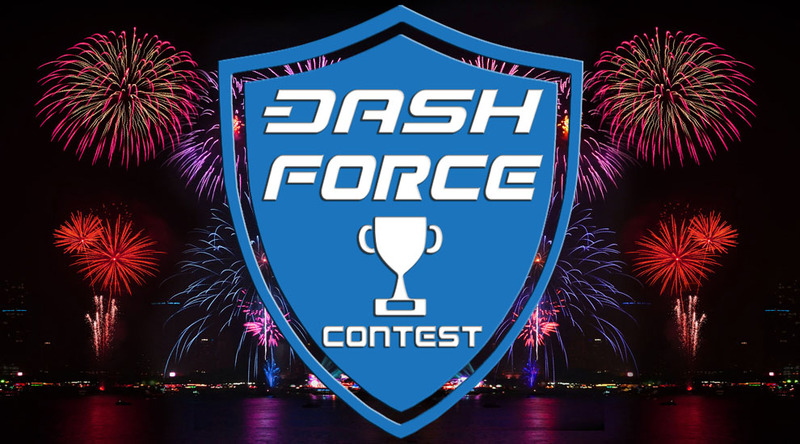 Dash Force is starting a new contest this month to show our appreciation to members who go above and beyond in the Dash ecosystem. 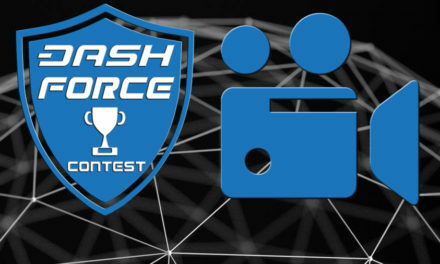 Last month the MVP contest was exclusively for people who participated in the Dash Force Swarm related task. 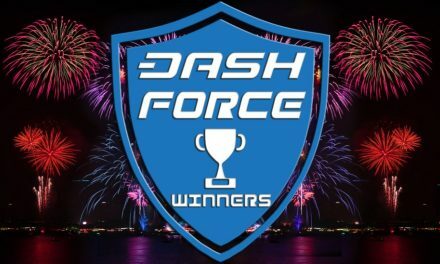 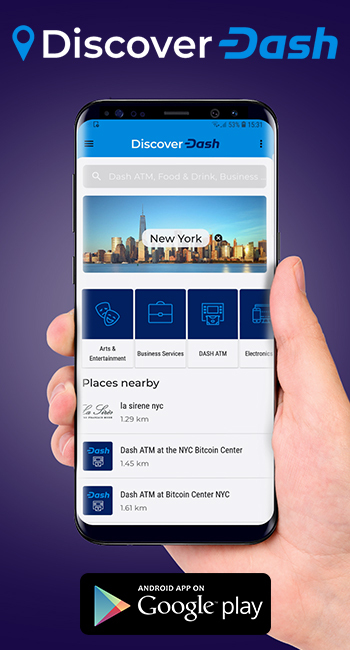 This month the MVP contest will be Extended to the whole Dash community and the top 5 most Active and Valuable members of the community will each win $100!!! 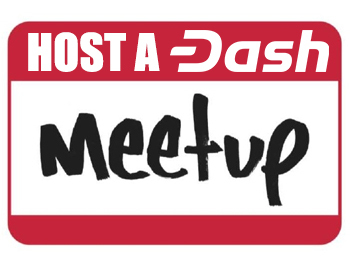 We will be looking for members who are active on the forums like BTCtalk, Dash Forum, The DashPay Reddit and places like Dash Nation slack and in the Disqus comments section of Dash Force News.